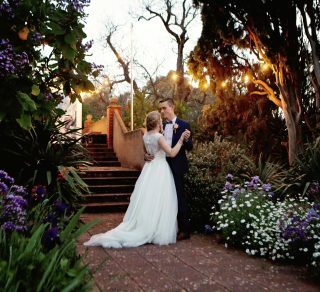 Celebrate your special day in style at one of our historic Adelaide venues. Choose from the intimate, tranquil sophistication of Beaumont House, located just 15 minutes from the city centre, pleasant surroundings in Willunga or the splendid serenity of Stangate House and gardens in the leafy Adelaide Hills or Glencoe Woolshed located in the settlement of Glencoe. 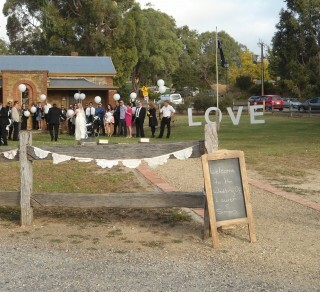 Both building and grounds can be used for photography, wedding ceremony only or own decorated ceremony. Whether you need a venue for a business workshop, a high tea or a 70th birthday party our properties can offer a venue to suit your event. Beaumont House, Willunga Courthouse, Stangate House and the Glencoe Woolshed are available to hire for a range of social or corporate functions, such as engagement or birthday parties, private tours and teas, launches, workshops and small conferences.The properties are carefully maintained by our passionate volunteer community, and proceeds from all events go toward the upkeep of these treasured sites.